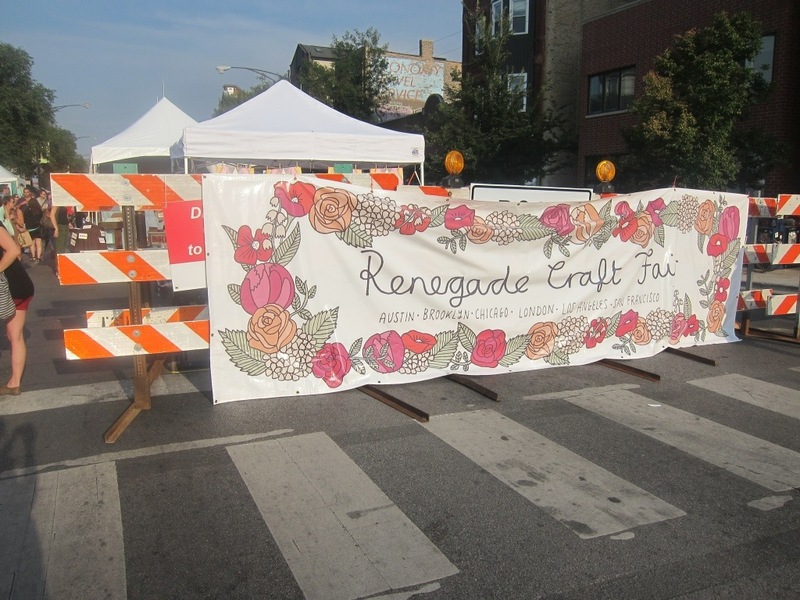 I’ve been wanting to go to the Renegade Craft Fair in Chicago for years but it never works out. The first year I heard about it was the weekend Evie was born, then it’s been her birthday or birthday party that weekend. We’ve gone to the Christmas one, but I’ve really wanted to go to the one in September because it’s so much bigger. This weekend we finally got to go, and I had some birthday money to spend. 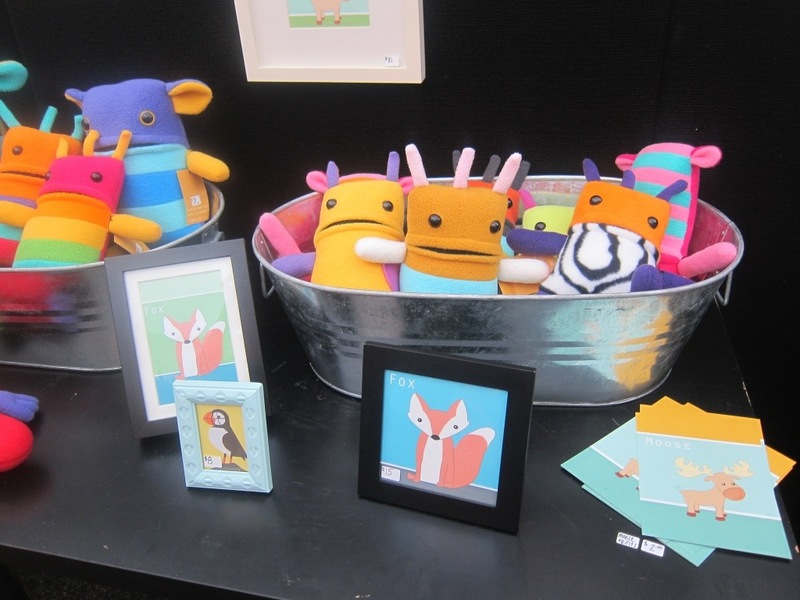 We saw so much awesome stuff that I’m going to do a couple different posts about the show. 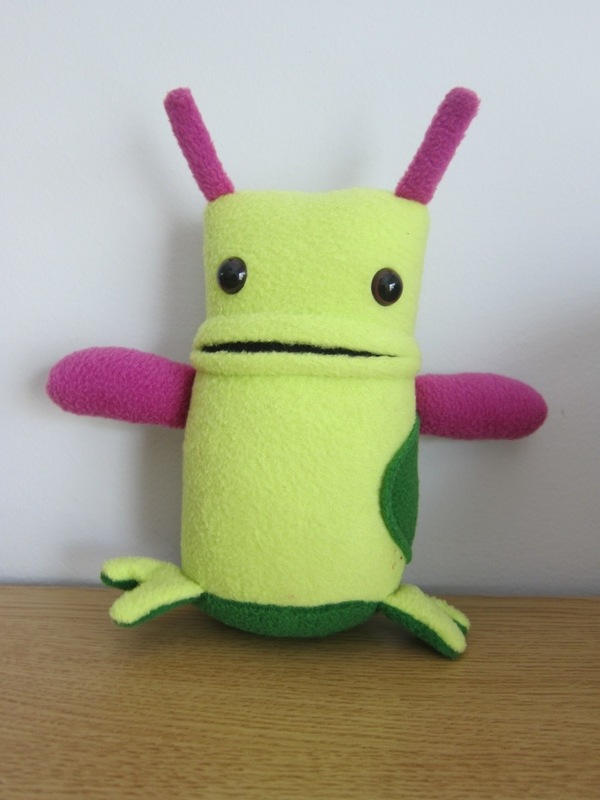 This one I’m going to show off what we bought. 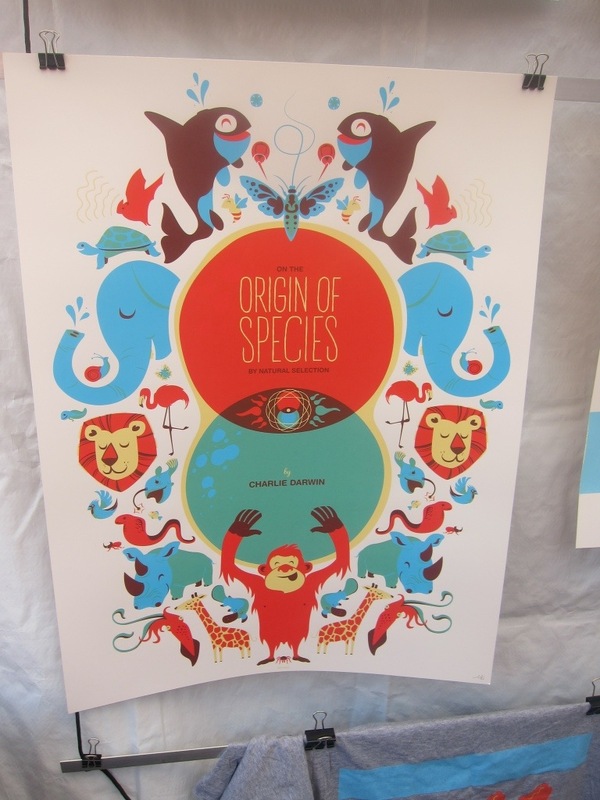 Delicious Design League Josh and I both loved this Darwin print and knew we had to snag it. It was a Chicago based printmaking group and the guy there was great. 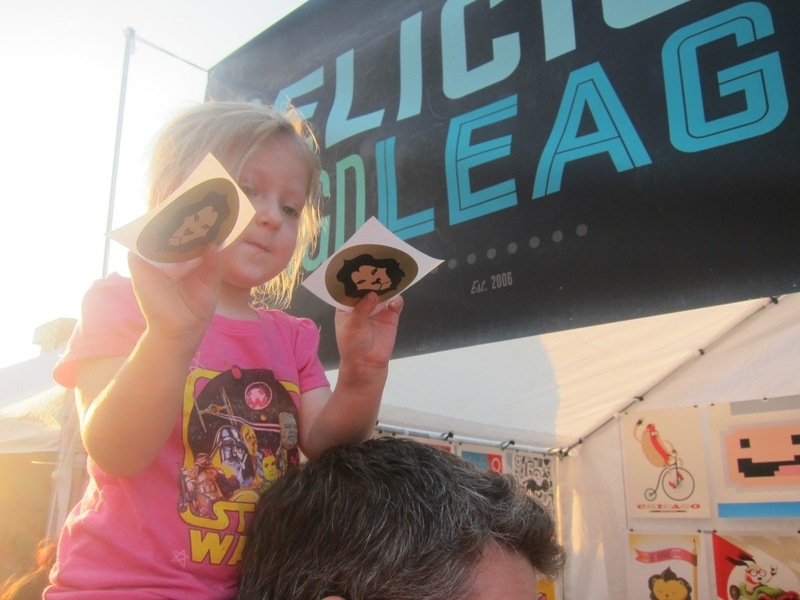 He gave Evie some lion stickers and a pin. 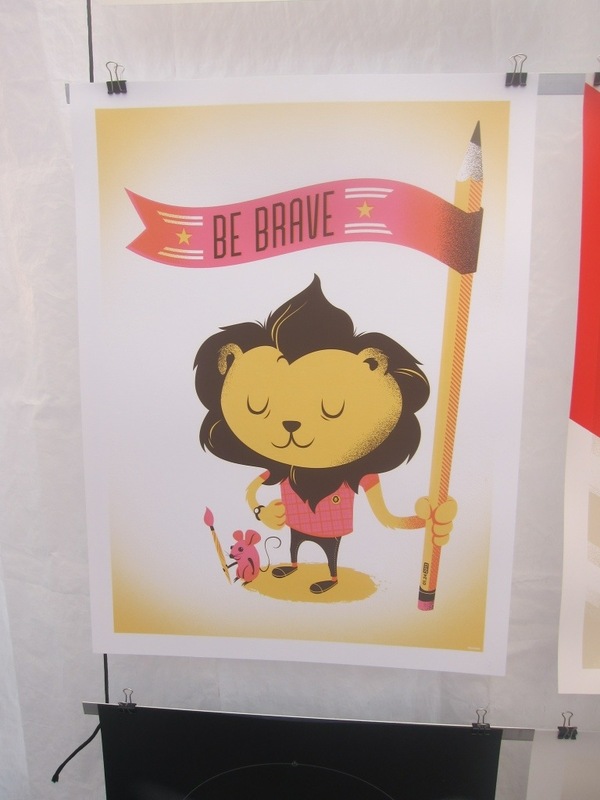 I also really loved the “Be brave” poster and was really tempted to get it for Evie’s room. 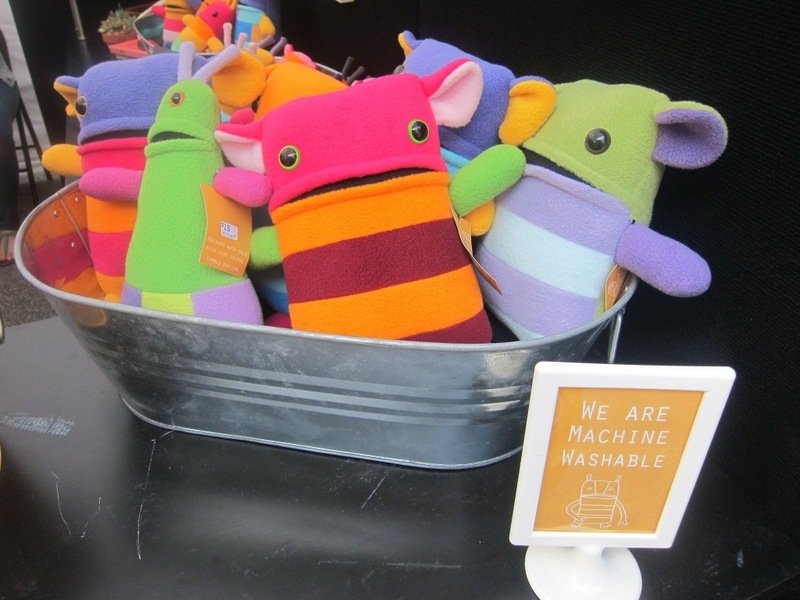 I was beyond excited when we got to the booth and I saw the Small World line of products. 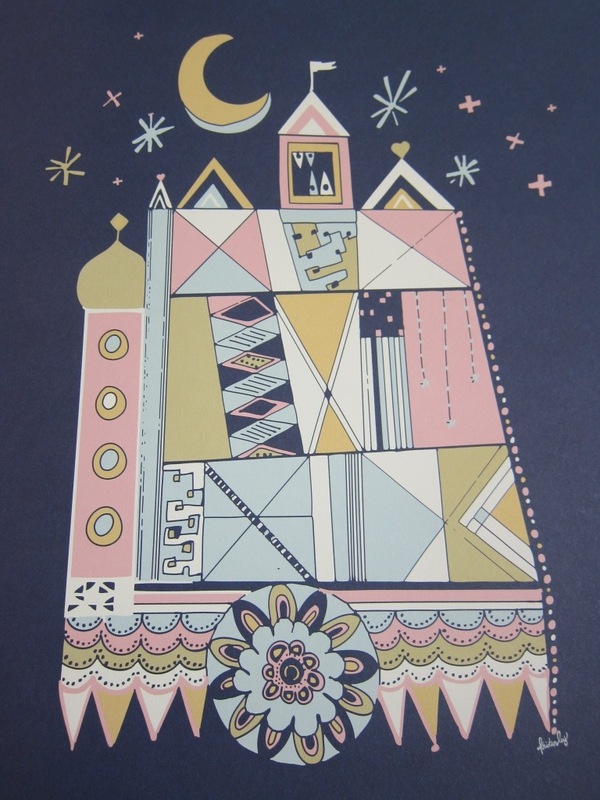 I am so in love with Mary Blair and the prints were gorgeous. 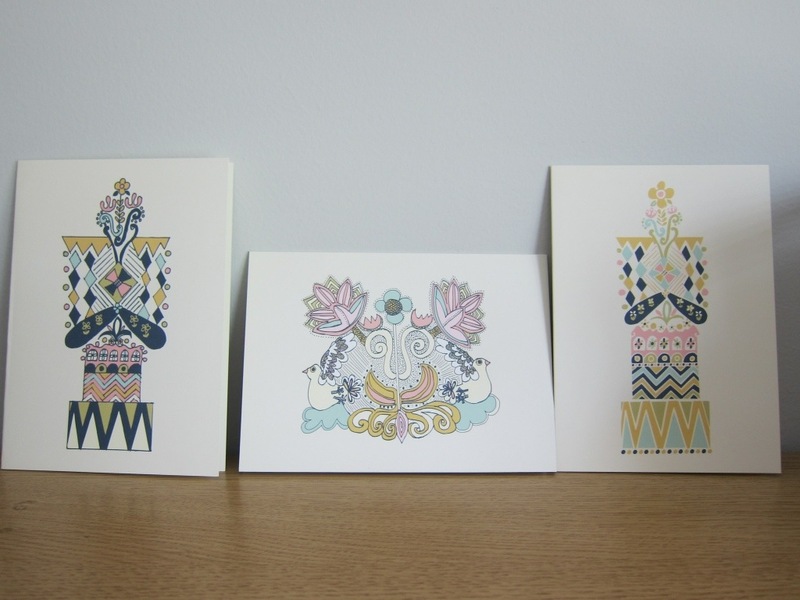 I had such a hard time deciding but I finally settled on getting a large print and then the smaller set of postcards too. 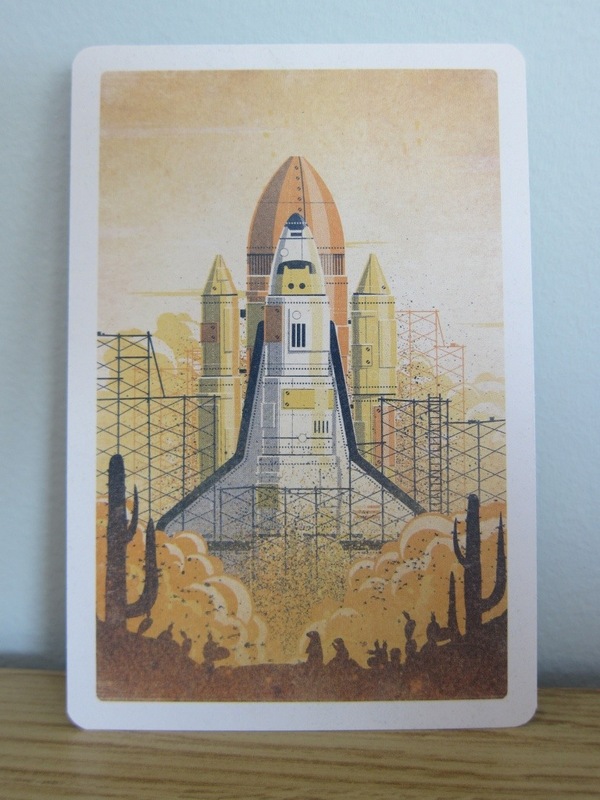 We saw this rocket print on our way out and thought it was amazing, but we had already gotten a couple bigger prints. 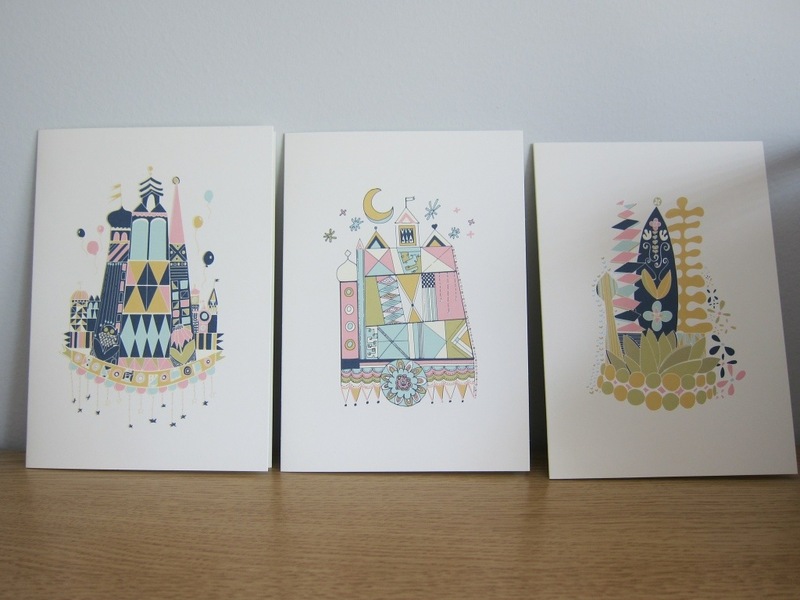 The postcards were only $1, so we grabbed one to put in a frame. Stay tuned later this week when I show off some of my favorite vendors we saw, but unfortunately didn’t get anything from!